Packing them away can be just as fun as putting them up! It's January and the festivities are over—the Christmas parties, family reunions and endless shopping have come to an end. Now, it's time put everything back to how it was before the lights, garlands and Santa Claus figurines, but who wants to deal with that right away? 1. Use cling wrap to protect delicate ornaments. 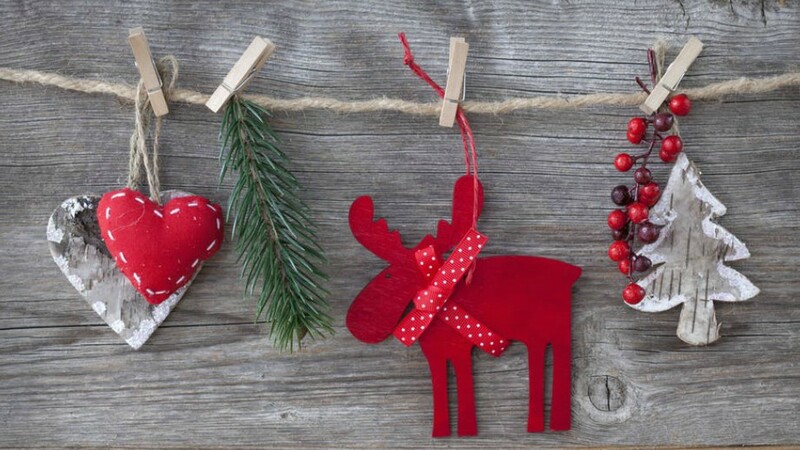 Most Christmas decorations are made from delicate materials like porcelain or paper mache. To keep them from shattering, it's best to cover each one with plastic wrap. If in case something still breaks in storage, the plastic will be able to keep glass shards from scattering, too. 2. Create DIY dividers to keep them from breaking. If you aren't comfortable with keeping your ornaments in one giant pile, this hack is for you! 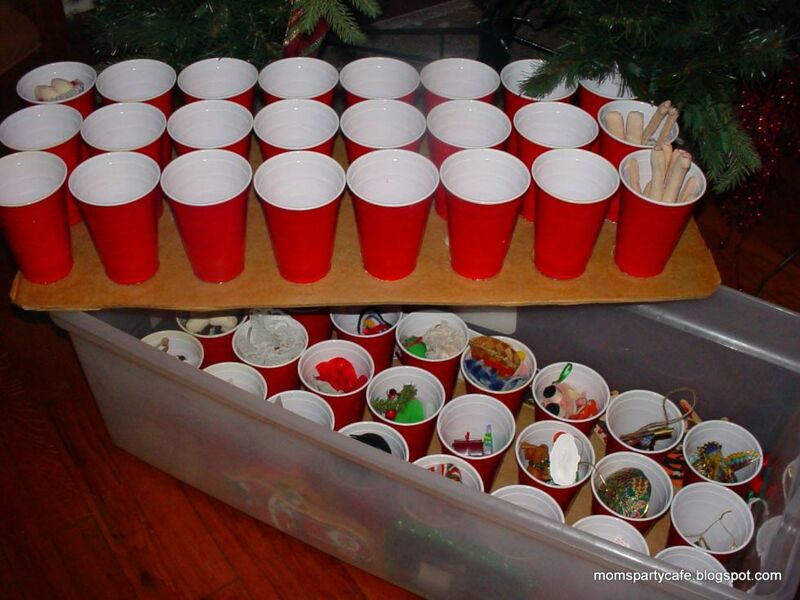 Try gluing plastic cups to cardboard so each piece stays separated and in its own place. 3. Clean white ornaments before storing them. Since it has been out and displayed for a few months, your white pieces will most likely look dull and gray. Before returning them to storage, it might be a good idea to freshen them up because once the dirt sits, it will be harder to scrub off. 4. Throw out anything that has been scuffed, cracked or broken. If you have ornaments that have seen better days, either repair them immediately or let them go. Keeping broken decorations in storage serves no purpose—chances are, you'll forget about them and it will only collect dust in the closet. 5. Have fun while storing away decorations. Your holiday decorations are supposed to make you feel happy, not stressed—even when you're putting them away. Relive the holidays by playing Christmas music in the background or have the entire family help out and turn it into a bonding experience—you might be surprised at how quickly you can get it done.